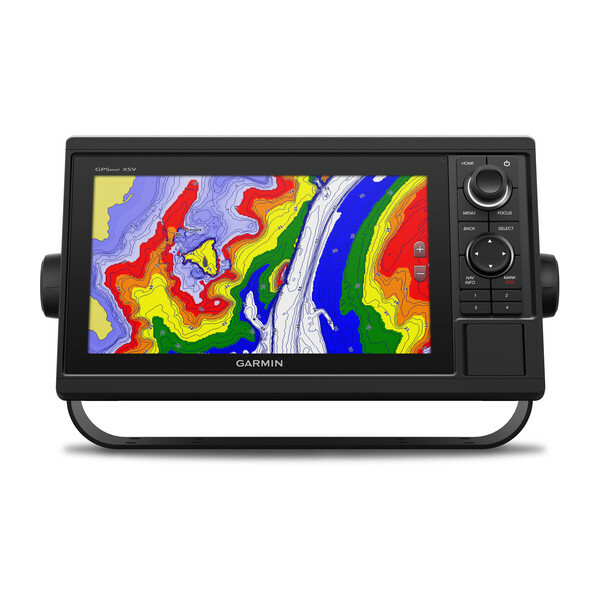 Experience an advanced all-in-one solution with our 10” GPSMAP 1042xsv keyed combo. 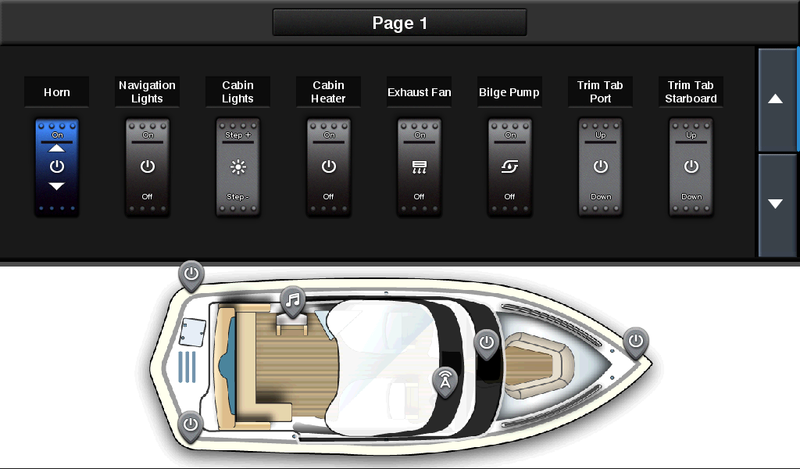 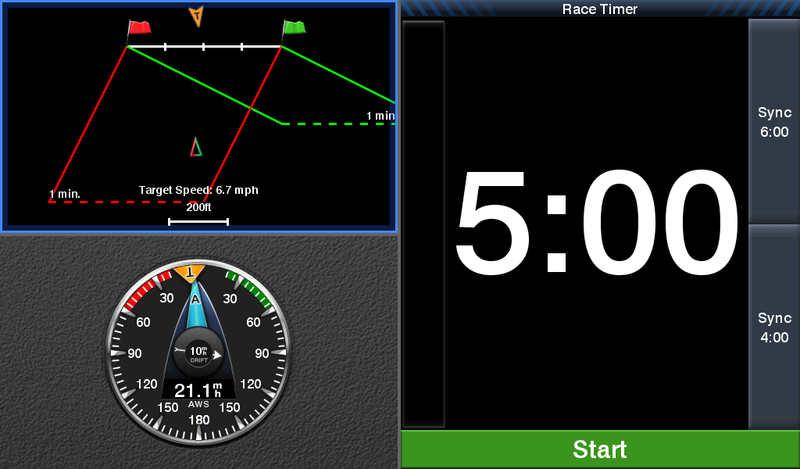 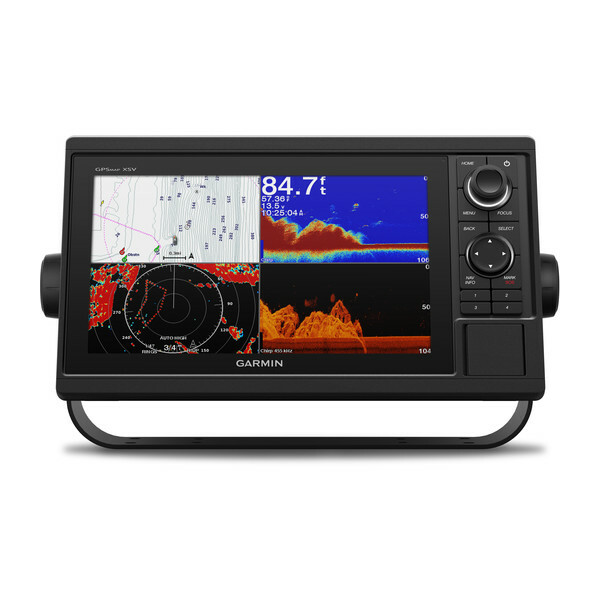 It has built-in support for Garmin CHIRP sonar and CHIRP ClearVü and CHIRP SideVü sonars. 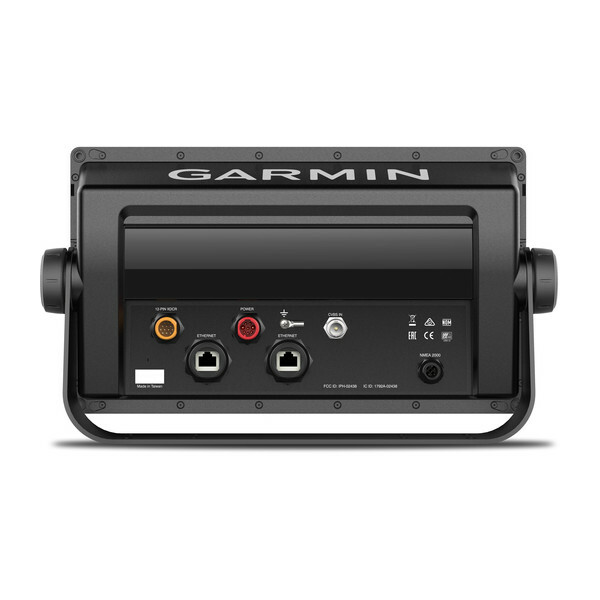 There’s also built-in support for Panoptix™ all-seeing sonar, including Panoptix LiveScope™ and a wide range of other transducers (sold separately). 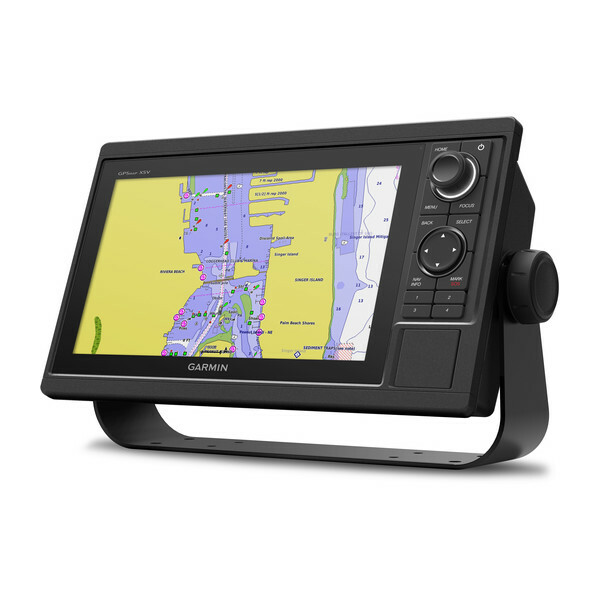 Features include a large, bright screen coupled with a quick and easy-to-use keypad interface with user-programmable keys and a multifunction control knob. 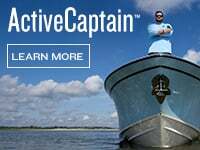 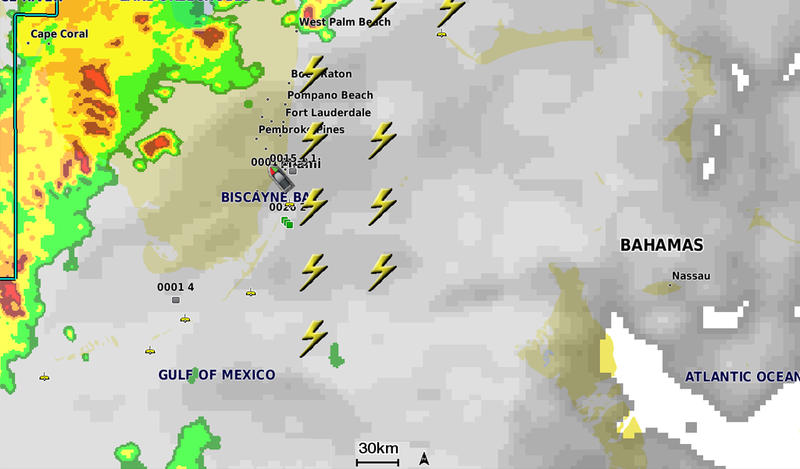 Garmin Marine Network support allows sharing of sonar, maps, user data, dome or open-array radar, IP cameras and Panoptix sonar among multiple units. 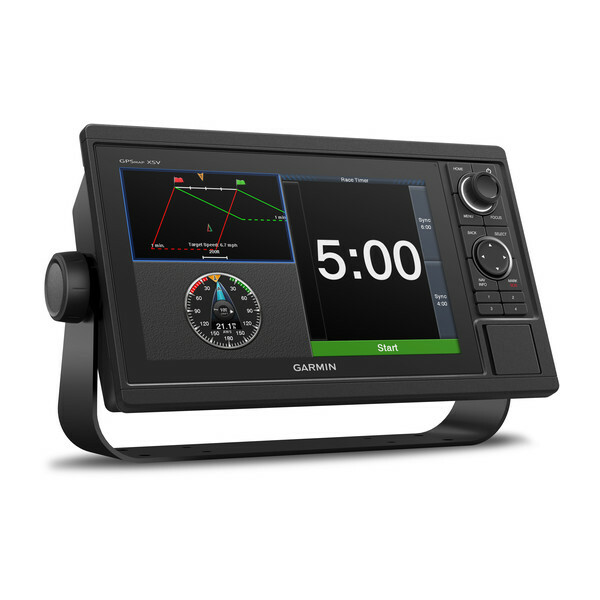 Plust, there’s NMEA 2000 network connectivity and NMEA 0183 support for autopilots, digital switching, weather, media, VHF, AIS and other sensors. 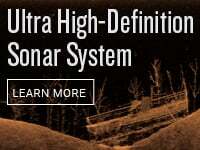 Right out of the box, you have access to some amazing sonar capabilities; all you have to add are transducers. 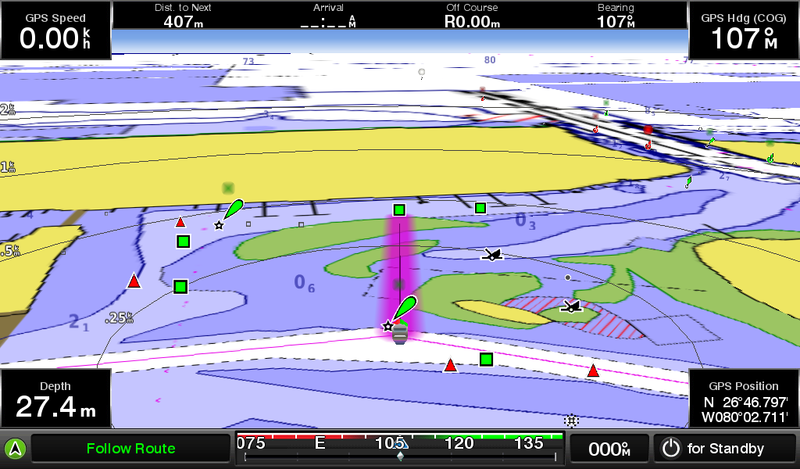 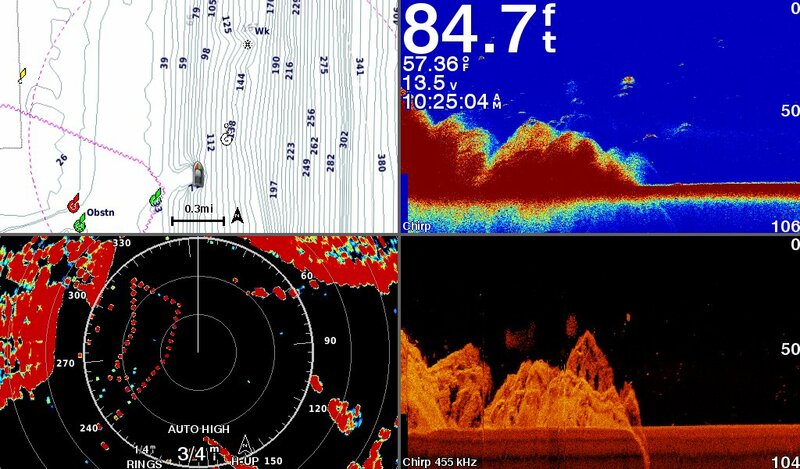 GPSMAP 1042xsv comes with built-in Garmin 1 kW CHIRP sonar along with CHIRP ClearVü and CHIRP SideVü scanning sonars. 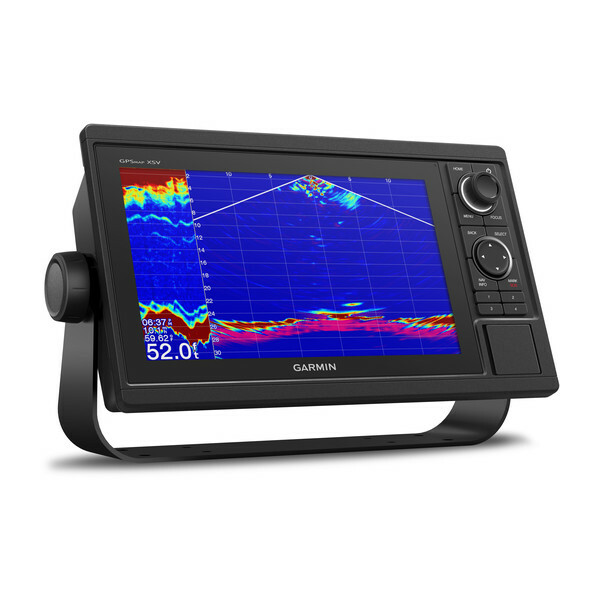 It even supports Panoptix all-seeing sonar, including Panoptix LiveScope and other premium Garmin sonar modules (transducers sold separately).